Up till now we have seen the ways massive open online courses (MOOCs) have made the trainers and educators rethink, and redefine the ways content is delivered to the learners and the role of social media after incorporating it into classroom. 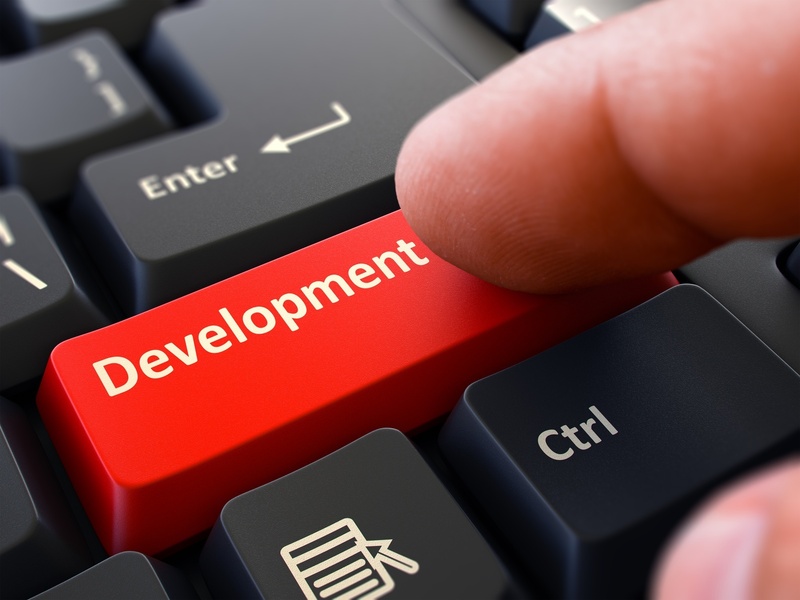 In this article, I would focus the topic that has been quite debatable historically around the neck of training and development, i.e. assessment. 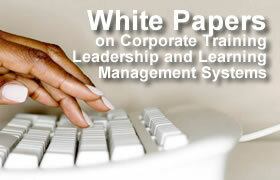 Assessment in the world of corporate training has become complicated because of certain factors. Firstly, there is quite widespread misconception that getting exposed to information is equal to learning. The outcome has been an overabundance of objective testing techniques that evaluate information recall but so little else. This practise is responsible probably for the employees retaining just 10 to 15 percent of what they are taught in training session and information is easily forgotten, especially when it is not become a knowledge through practical scenarios. The second factor seems even more complicated; a lot of organizations don’t evaluate employee’s learning level at all. As mentioned in latest interview to Wall Street Journal, Eduardo Salas, one of the most prominent corporate training researchers, one of the biggest mistakes organizations make in training is being unable to assess employee learning extent. Even if they do so, they often end it up at the first learning level- the reaction data. 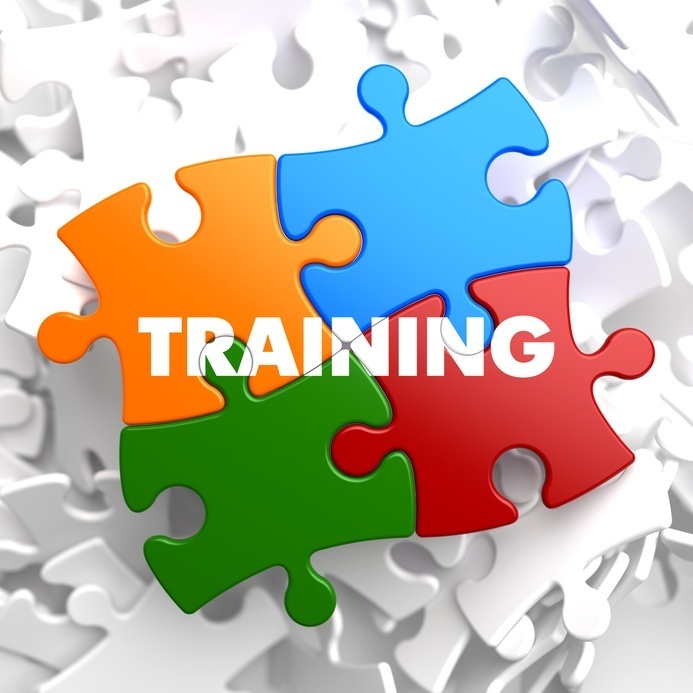 Organizations are of the opinion that there is a positive reaction to the training and employees would learn. However, what we know is that there is very weak relationship between reaction to training sessions and the actual learning takes place. Questions about what role MOOCs and other learning sources would play in broader educational universe might eventually come down now to how well they teach and how well they can demonstrate what learners have learned. MOOCs have put the educators on a path to develop some novel perspective on assessment and also the corporate training has so much to learn from them. To begin with, MOOCs are transforming the place of assessment in courses in general. Cathy Sandeen has written in Research and Practice in Assessment that in the MOOC world, assessment is a prime feature to design from the very start. In this novel context, assessment is less about a compliance than about supporting learning outcomes of students and eventually students attainment and success, directly in the centre as it should be. 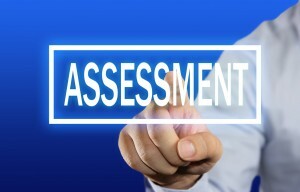 Any kind of standard assessment can be executed in MOOC. Objective assessment such as multiple choice, and fill in the blank questions etc can be supervised and graded through most of the learning management systems. Subjective assessment can also be made, such as writing assignments may be peer graded, oral presentations can be through webinars and groups or teams can collaborate on their projects in virtual workspaces. The question is that what kinds of assessment can support the success, learning outcomes, and accomplishment in training and development contexts in a meaningful manner. The answer is the kinds that best result in enhanced job performance. One of the recent articles published in Forbes revealed top 10 skills that businesses are searching for in new employees. I am quite surprised to see that hard skills like computer programming didn’t even appear in top four. In fact, the four most wanted skills include complex problem solving, critical thinking, decision making and judgement, and active listening. These skills cannot be assessed using the standard objective measures. 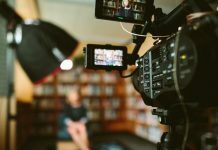 A number of new MOOCs are checking the potential of the massive format to create these skills and result in meaningful outcomes via problem based learning. Through this model, students would learn the matter in real world scenarios and are evaluated using real word issues. These courses maximize the benefits of the MOOC format by emphasizing on applied knowledge instead of information transfer, facilitating collaborations and connections among peers, and crowd sourcing solutions for complex challenges. Unless we develop some grading rubrics, problem solving assessment might not lead to standard scores just like we get in case of objective assessment. But is it important? 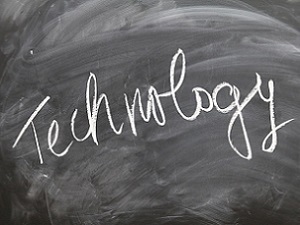 The internet and mobile technologies offer unlimited access to information so there is no longer a need to remember each and everything we learn. Assessment is just meaningful if it is collaborated with meaningful results, and objective of the training for the employees is to enhance their core job capabilities, and skills with a lot of courses determined to develop the skills as mentioned in Forbes article. The success of these programs should be gauged not by scores on a test, but by enhanced level of performance and productivity and their influence on bottom line of the business.